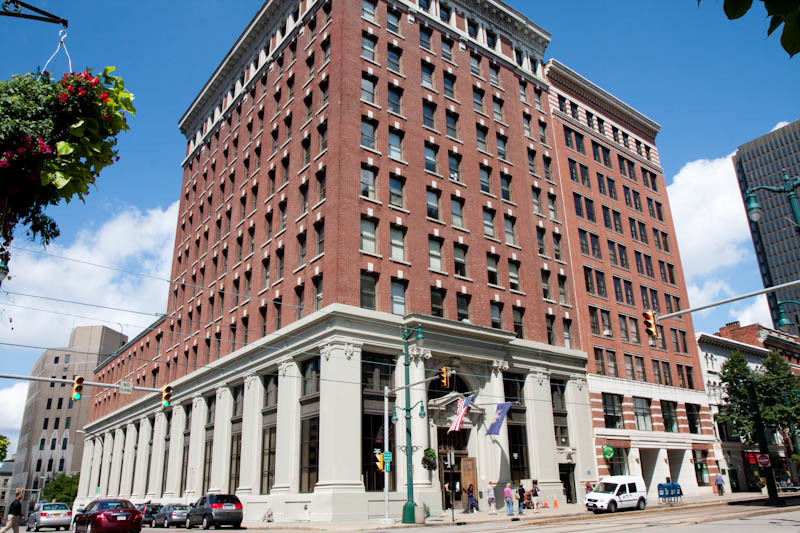 Located at 290 Main Street at the heavily trafficked Main and Swan Street interchange. 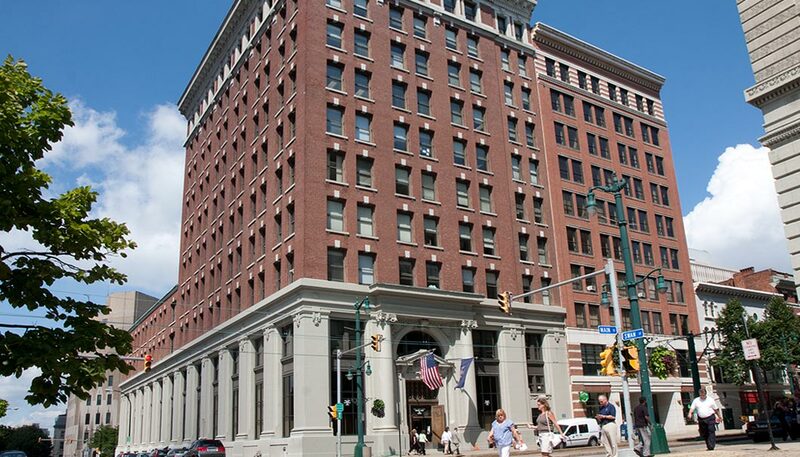 Swan Tower is one of Buffalo’s original buildings. 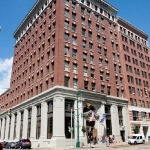 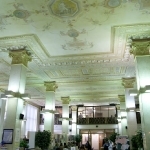 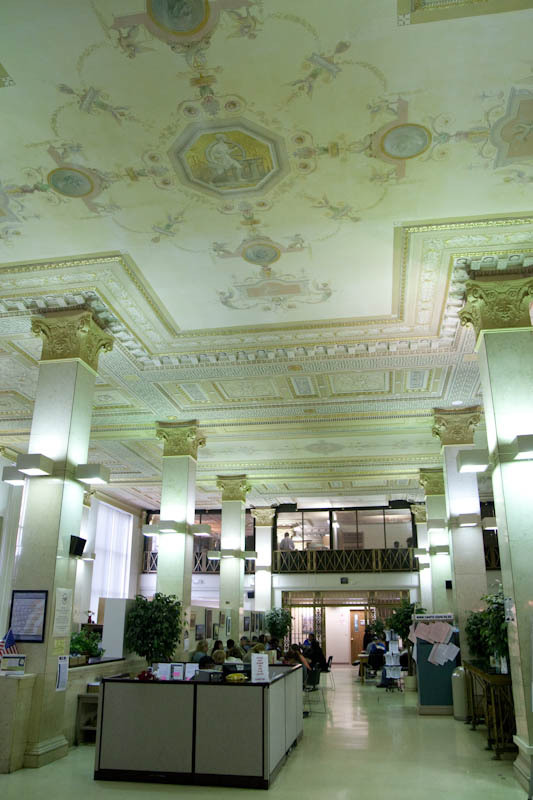 Erected in 1909 for the Fidelity Trust Bank, the 160,000 square feet 10-story building was acquired in 1989 and completely renovated including the meticulous restoration of the building’s hand painted ceiling murals.